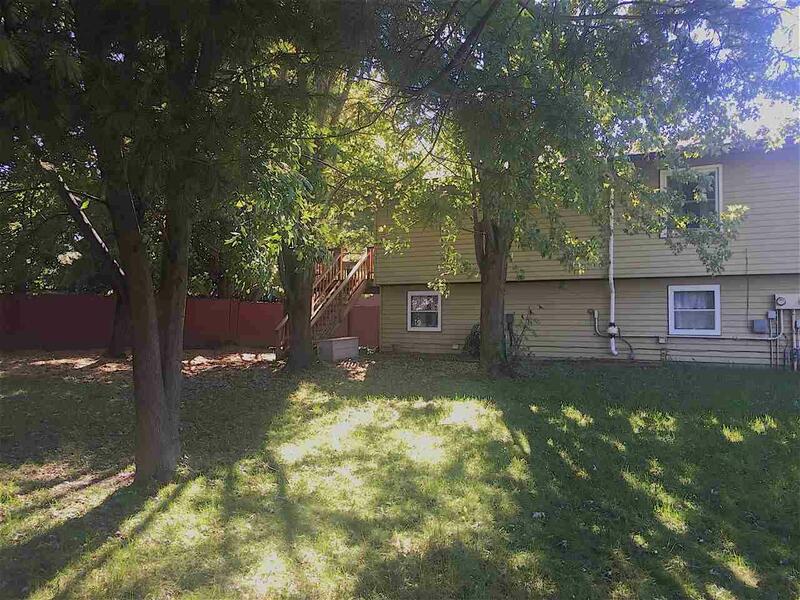 409 Iroquois Ct, Deforest, WI 53532 (#1843305) :: Nicole Charles & Associates, Inc. Your search is over! 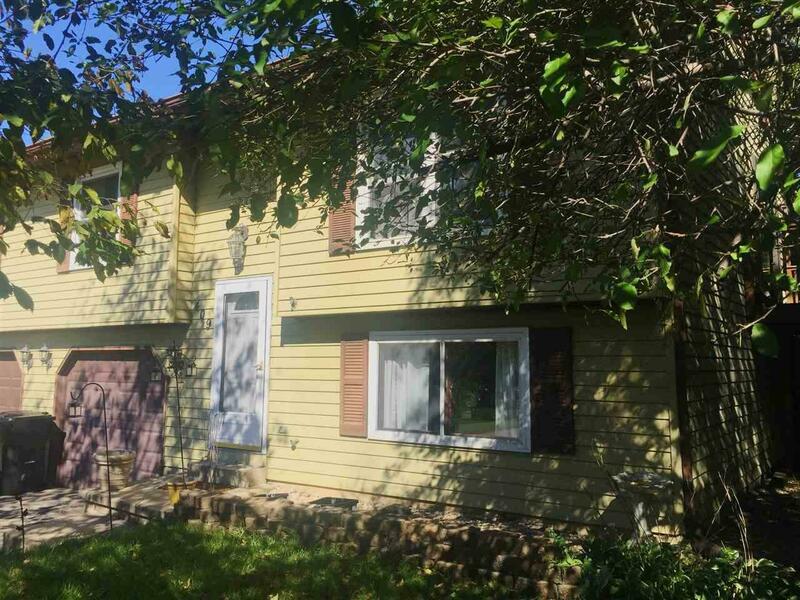 This charming half duplex has it all! 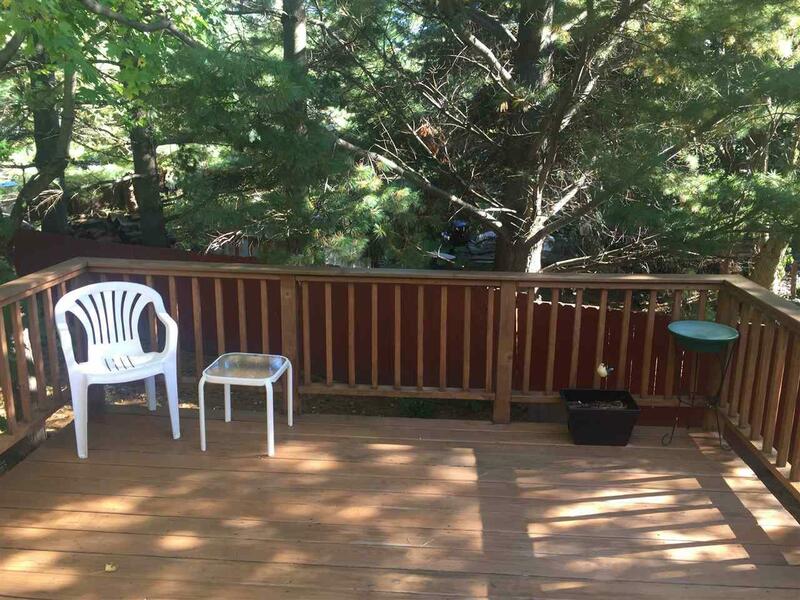 This home is situated on a quiet cul-de-sac near bike paths, parks and local dining. 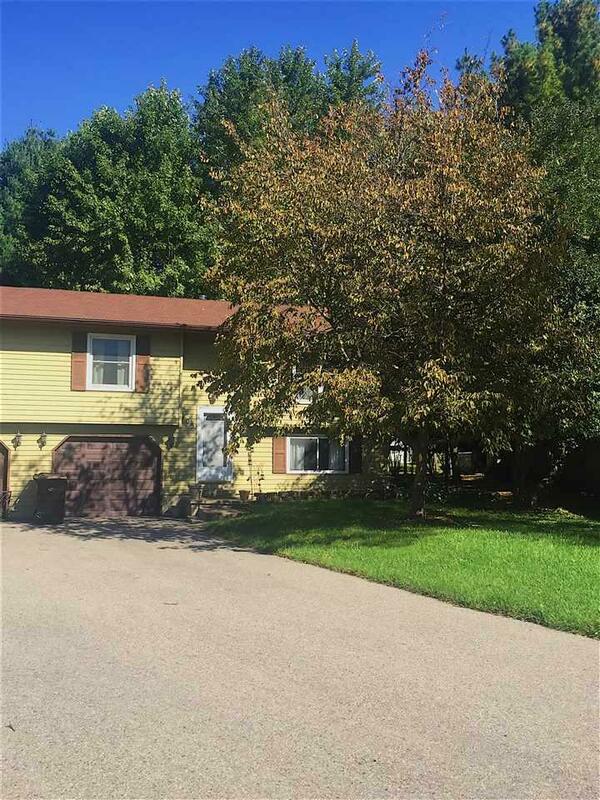 Upper level offers beautiful oak hardwood floors (2007), new carpet in upper bedroom (2016), upper level windows (2010), open concept living/kitchen space with pantry, newer appliances, spacious deck (2011) with huge, private yard! Driveway redone (2015), roof (2005), water softener (2017), A/C (2017), furnace (10 to 12 years old). Home warranty included! Dont miss out, this wont last long!